The National Collaborative for Women’s History Sites (NCWHS) and the National Women’s History Project (NWHP) have joined forces to create a national clearinghouse for information on state woman suffrage celebrations leading up to the 100th anniversary of the ratification of the 19th Amendment to the Constitution on August 26, 2020. Such an effort will culminate in the creation of a nationwide woman suffrage trail highlighting the role of each state in the 72-year struggle from 1848 to 1920. The NCWHS and NWHP invite state governments, as well as women’s groups and history organizations, from across the nation to join this effort. The call also includes identifying women’s history sites. For more information, contact Pam Elam at plelam@aol.com. The Suffrage2020 Listserv has valuable information that will be delivered to you personally by email if you sign up. In a recent bulletin there’s a suffrage centennial timeline, women’s suffrage resources, and news about a new document listing Women’s Heritage/History Trails and Tours around the nation. Post to Suffrage2020 by sending an email with your message to Suffrage2020@thezahnisers.com. To celebrate the centennial of the White House picketing for woman suffrage that began in January of 1917, the editors of Women and Social Movements in the United States invite women’s history faculty, students and independent scholars to join a crowdsourcing experiment. Historian Jill Zahniser compiled extensive information about women suffrage picketers and their supporters that was published as a database in the March 2015 issue of WASM. Women from 35 states and the District of Columbia are represented in the database. Zahniser has launched this project by constructing the database and writing 500-word biographical sketches of six women activists. Another 28 already have biographical sketches in Notable American Women. Biographical sketches of the remaining 190 picketers and their supporters are needed for whom there are no authoritative biographical sketches. Twenty educators in U.S. women’s history have volunteered to mentor students in their classes between now and June 2017 in the methods of researching and writing these remaining biographical sketches. Are you a graduate student or independent scholar who would volunteer to write one or two of these sketches? Jill Zahniser will edit these new suffragist sketches and they will be published in the fall 2017 issue of Women and Social Movements in the United States. If you don’t have access to this journal, access to the excel spreadsheet which contains this database and related files from the project will be provided. Contact WASM co-editor, Tom Dublin at tdublin@binghamton.edu. This entry was posted on June 21, 2015, in Blog and tagged 19th amendment, 2017 suffrage centennial, 2020 suffrage centennial, Nevada suffrage centennial, womens suffrage. This entry was posted on February 20, 2015, in Blog and tagged National Women's History Project, Nevada suffrage centennial, suffrage centennials, Women's History Month. Have a blast at Susan B. Anthony’s 195th birthday party! Videos and more. 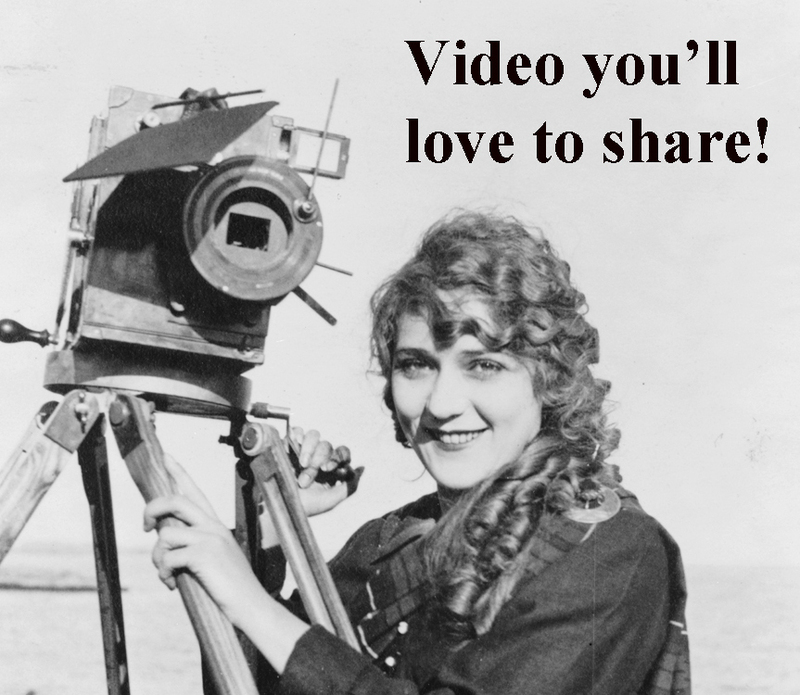 VIDEO: Support Suffrage-Friendly News & Information Blogs on Vimeo. February 15th is Susan B. Anthony’s 195th birthday. The Susan B. Anthony Day on February 15th is observed in New York, California, Florida, West Virginia and Wisconsin. Visit Anthony’s home in Rochester, New York. Or go there vicariously online. Either way you can have a blast at Susan B. Anthony’s 195th birthday party. Lynn Sheer is the keynote speaker at the annual birthday fundraiser for the Susan B. Anthony Museum & House at 17 Madison in Rochester, New York in an event that attracts hundreds of people, some years as many as 700 or more. Our scout, Kenneth C. Clark, has been on the Susan B. Anthony trail where he photographed the outside of the Ontario County Courthouse in Canandaigua, NY, the location of Susan B. Anthony’s 1873 trial for illegal voting. 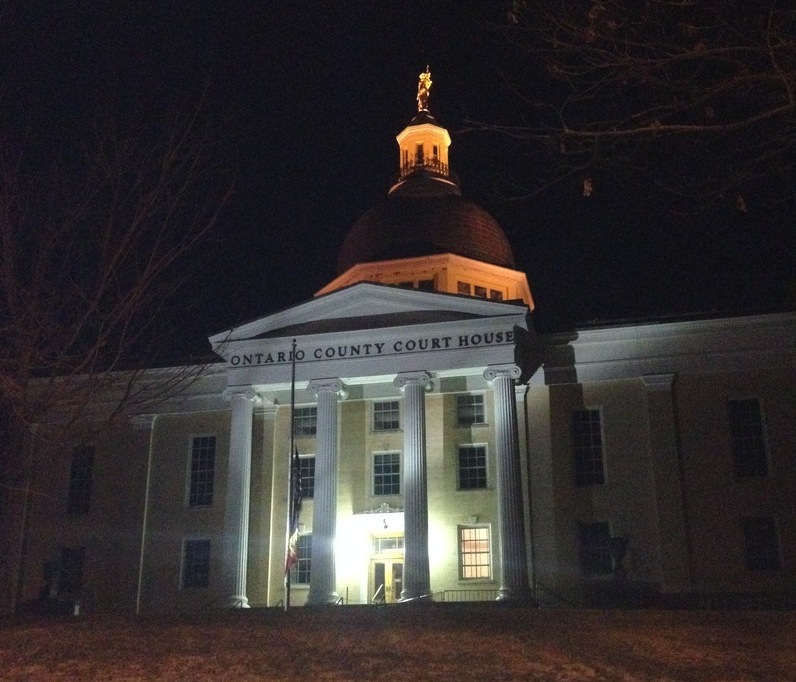 Travelers on their way to Rochester often find the detour to the courthouse worth their time. VIDEO about Susan’s trial and the courthouse. Support suffrage centennials and celebrations. OTHER RESOURCES: Suffrage memorabilia scholar Kenneth Florey writes about Susan B. Anthony medal. Article about Susan B. Anthony and little-known facts about her. This entry was posted on February 7, 2015, in Blog and tagged Nevada suffrage centennial, Susan B. Anthony, Votes for Women, womens suffrage. Nevada’s suffrage centennial officially started on October 31, 2013 and it will continue through 2014. Women’s right to vote was a long process beginning in 1869 when the Nevada State Legislature approved a constitutional amendment allowing women the vote. The 1871 legislature failed to ratify the amendment as did the subsequent 12 legislatures. For the next 40 years, women were as politically active as they could be by lobbying their male representatives and in some instances running for various school boards. In 1911, Nevada native Anne Martin, home from recent suffrage activities in Great Britain and Bird Wilson, a lawyer practicing in Goldfield spearheaded the campaign to get Nevada women the vote. Their dedication and hard work paid off when the 1914 legislature ratified the amendment and the voters approved that amendment in a general vote on November 3, 1914. Women voted in Nevada for the very first time in 1915. Stay up to date with the Nevada Women’s History Project’s web site. This entry was posted on December 14, 2013, in Blog and tagged Nevada suffrage centennial, suffrage centennial, Votes for Women, womens suffrage.